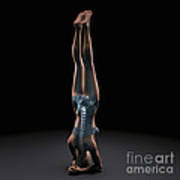 There are no comments for Yoga Headstand Pose. Click here to post the first comment. 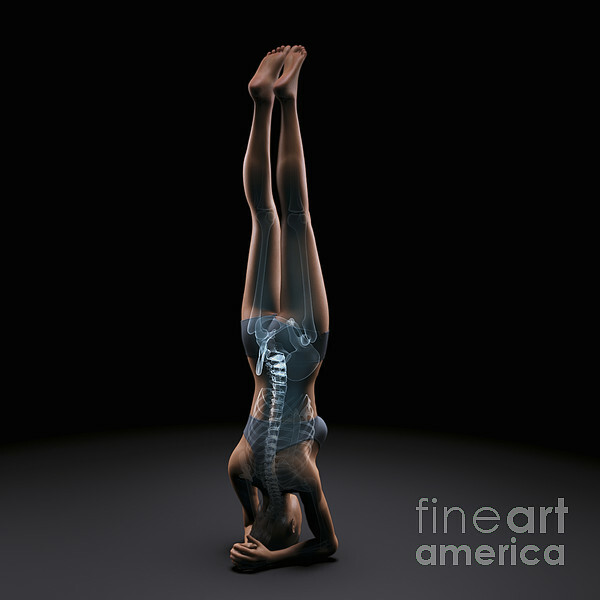 Skeleton layered over a female body in headstand pose showing the skeletal alignment of this particular yoga posture.